BLACK REPUBLICAN BLOG - The Republican Party is the party of civil rights and the four F’s: faith, family, freedom and fairness. The Democratic Party is the party of the four S’s: slavery, secession, segregation and socialism (Quote By Author Michael Scheuer). Market experts weigh in on what has been driving the markets and the Dow closing above 26,000 for the first time. 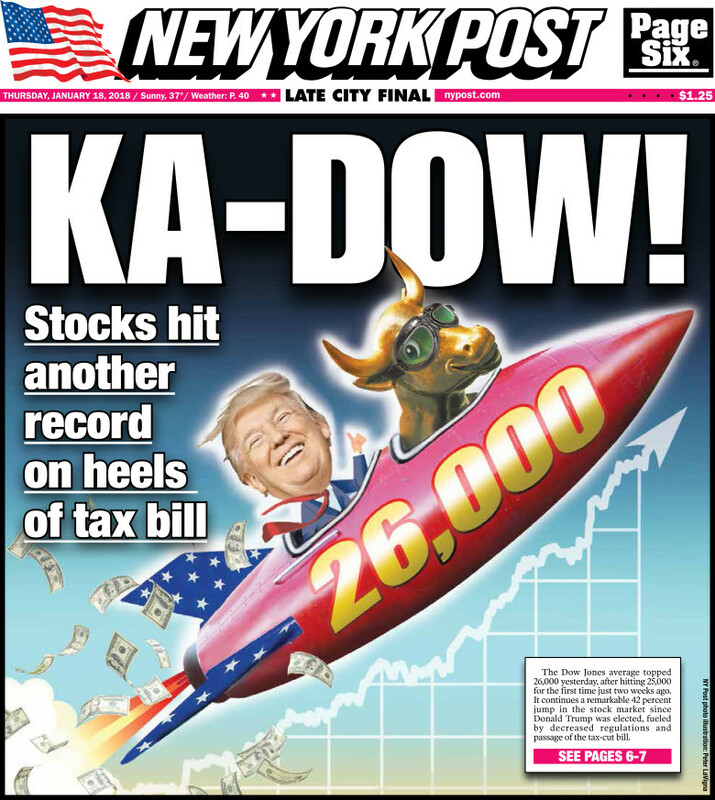 The Dow closed above 26,000 for the first time in its history, as bank earnings, Boeing (BA) and IBM (IBM) drove the blue-chip index higher Wednesday. 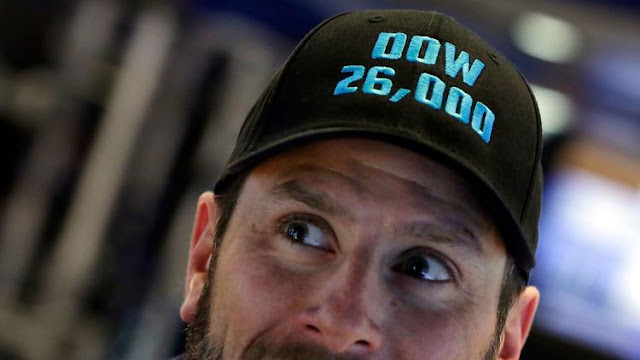 The Dow Jones Industrial Average surged 322 points to 26,115. The S&P 500 and Nasdaq Composite also hit all-time highs. The S&P 500 advanced 26 points to 2,802. The Nasdaq gained 74 points to 7,298. An early rally Tuesday morning pushed the Dow past 26,000, clinching the fastest 1,000-point climb for the Dow. Although Wall Street pared its gains later in the session, the rally picked back up a day later. Brad McMillan, chief investment officer for Commonwealth Financial Network, said the brief pullback after the Dow first cracked 26,000 on Tuesday was a healthy sign for the market. On Wednesday, Boeing jumped 4.7% on news that the aircraft maker will partner with automotive supplier Adient (ADNT) to create an exclusive supplier of high-end aircraft seats. Shares of IBM, another Dow component, rose 2.9% after analysts at Barclays (BCS) upgraded the stock to overweight from underweight. Committee for a Responsible Federal Budget Senior Vice President Marc Goldwein explains why, although the economy is reacting positively to tax cuts, the national debt that was exponentially increased by the bill could hinder growth. 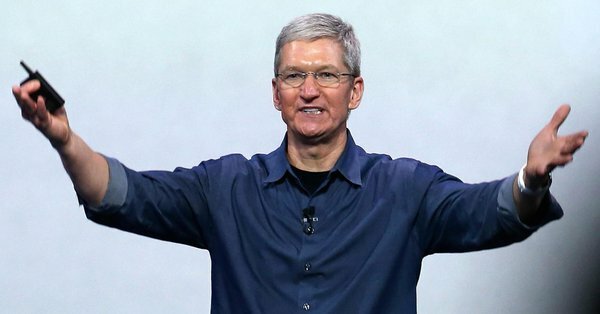 Apple (AAPL) on Wednesday said it will create 20,000 new jobs and establish a new U.S.-based campus as part of $350 billion in new "direct contribution" to the economy. Apple also said it expects repatriation tax payments of roughly $38 billion due to changes enacted by the recently-passed GOP tax reform bill. The new tax code calls for a 15.5% repatriation tax rate. The company listed $252.3 billion in overseas cash in its most recent filing with the SEC. 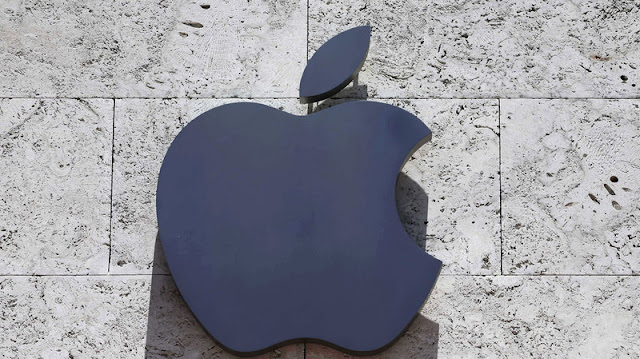 “The company plans to establish an Apple campus in a new location, which will initially house technical support for customers. The location of this new facility will be announced later in the year,” the company said in a statement. I promised that my policies would allow companies like Apple to bring massive amounts of money back to the United States. Great to see Apple follow through as a result of TAX CUTS. Huge win for American workers and the USA! A broad rally on Wall Street propelled the Dow Jones industrial average to close above 26,000 points for the first time Wednesday. The sharp gains also delivered record highs for the Standard & Poor’s 500 index and the Nasdaq composite, wiping out the market’s modest losses from a day earlier. Investors have been encouraged by strong global growth, rising company earnings and the prospects for further corporate profits thanks to the tax overhaul signed into law last month, which cut the top tax rate for corporations from 35 percent to 21 percent. DOJ Taking 'Another Look' at Hillary Emails?